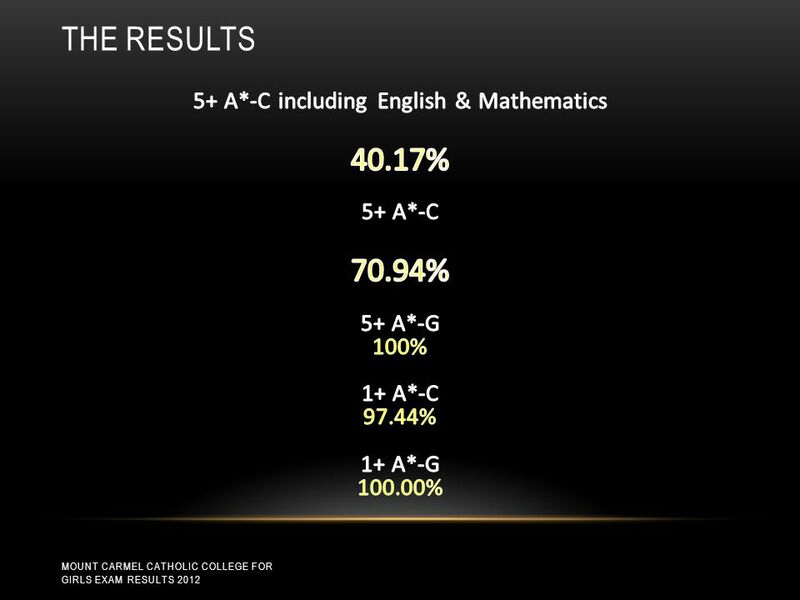 Mount Carmel Catholic College for Girls GCSE EXAM RESULTS 2012 MOUNT CARMEL CATHOLIC COLLEGE FOR GIRLS EXAM RESULTS 2012. 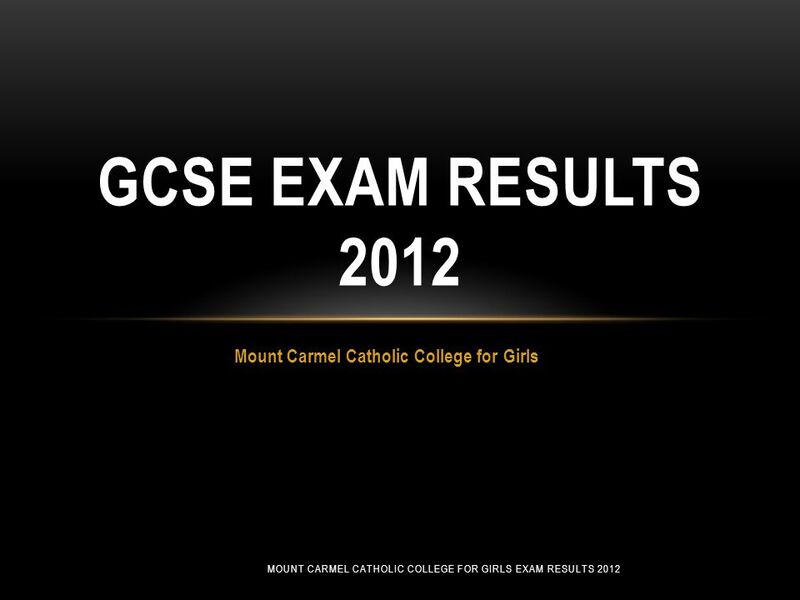 Download ppt "Mount Carmel Catholic College for Girls GCSE EXAM RESULTS 2012 MOUNT CARMEL CATHOLIC COLLEGE FOR GIRLS EXAM RESULTS 2012." 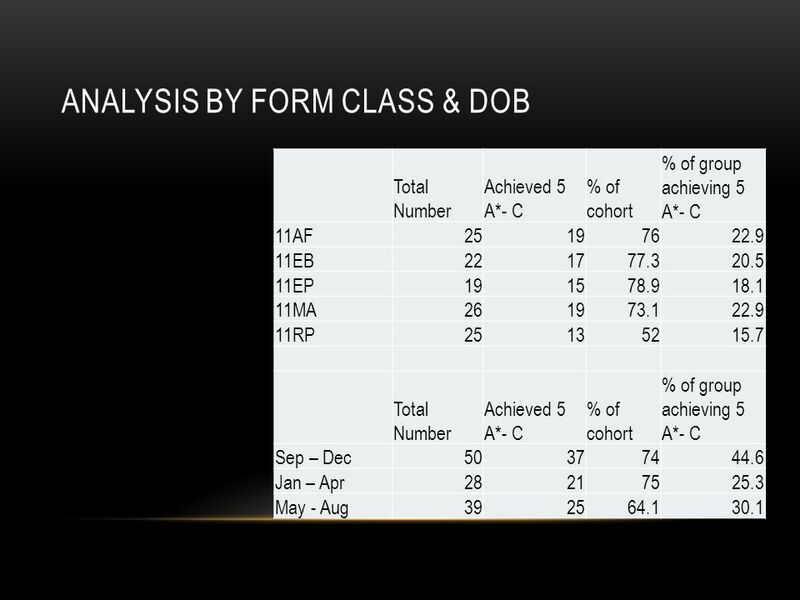 Key Stage 4 Choices at Dunraven A beginner’s guide. 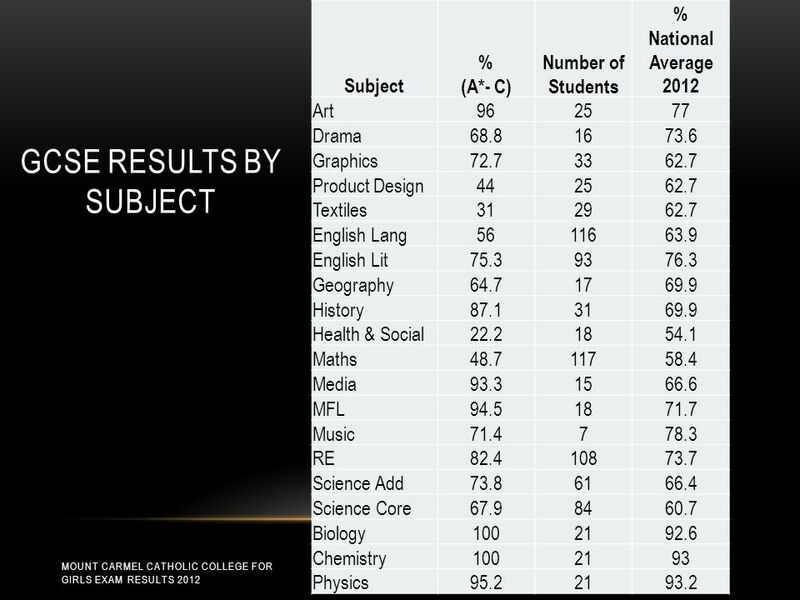 Year 9 Options Evening The Times They Are A-Changin' Bob Dylan 2. Free Powerpoint Templates Page 1 Toot Hill School Option Information Evening January 2013. 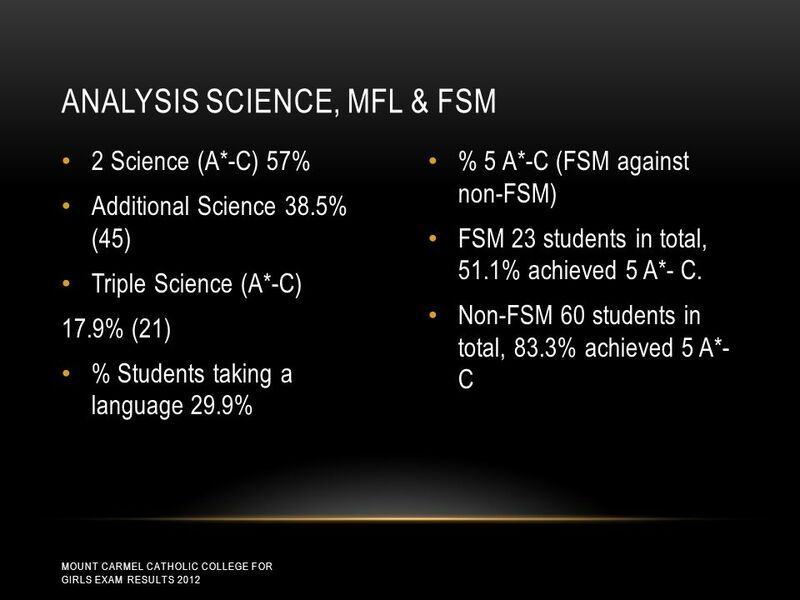 Key Stage 4 Information Evening. 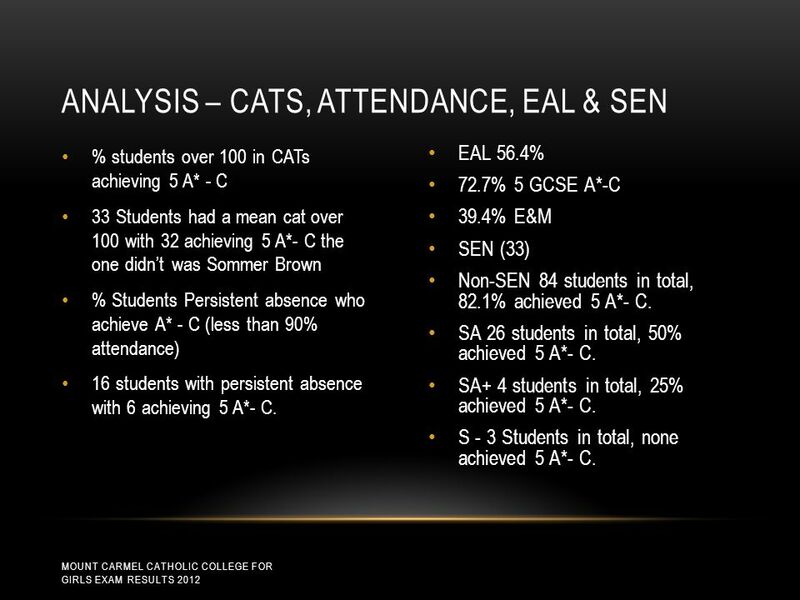 Arrangements for this evening Brief introductory talk about the options process To help parents and students: Understand. Winchmore Sixth Form Y11-12 Information Evening, 1 November 2011. 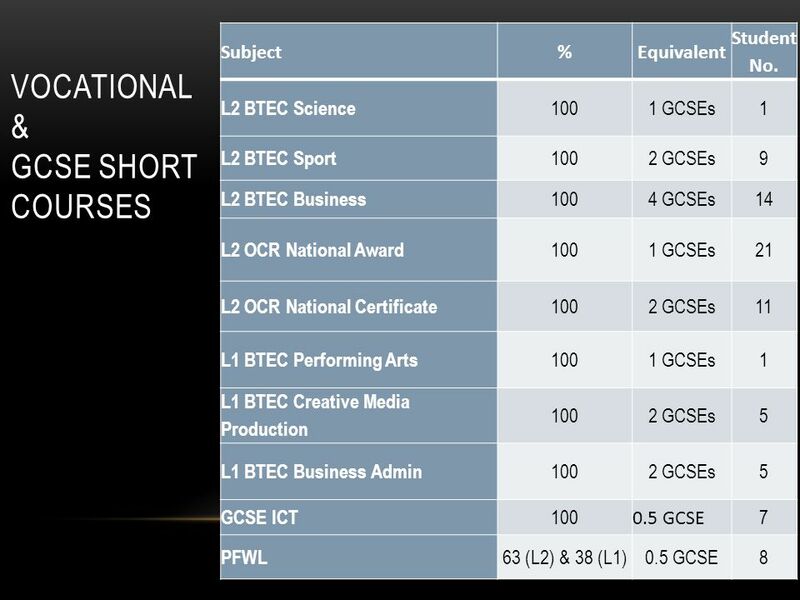 Mayfield School KEY STAGE 4 OPTIONS Mayfield School CORE SUBJECTS You will study: Number of GCSEs (or equivalent) English Language & Literature2. 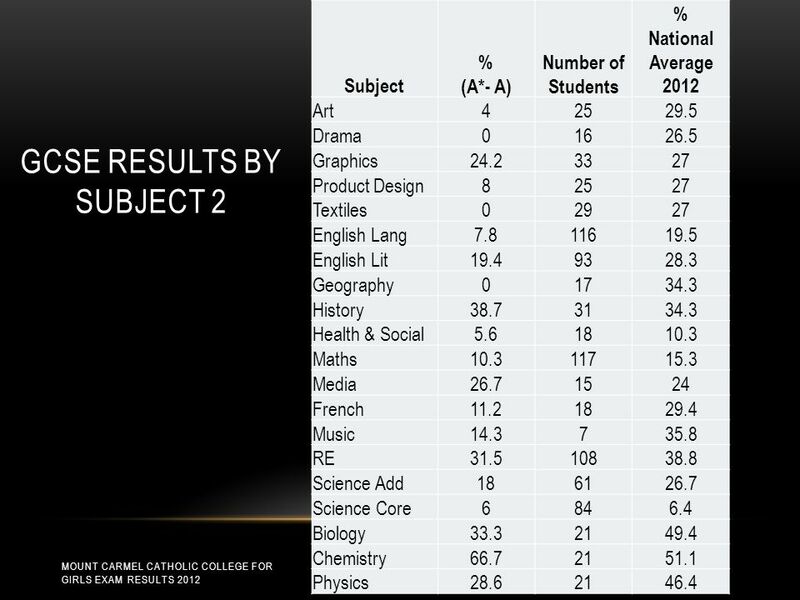 LAT Comparing overall 2011 performance with 2010 A2 subjects 2011 followed by 2010: separated into outstanding, good and satisfactory.  Pupils have followed a broad and balanced curriculum throughout Years 7 and 8 which provides a real foundation to their learning experiences.  At end. PATHWAYS TO SUCCESS KS4 PREFERENCES SPROWSTON COMMUNITY HIGH SCHOOL. 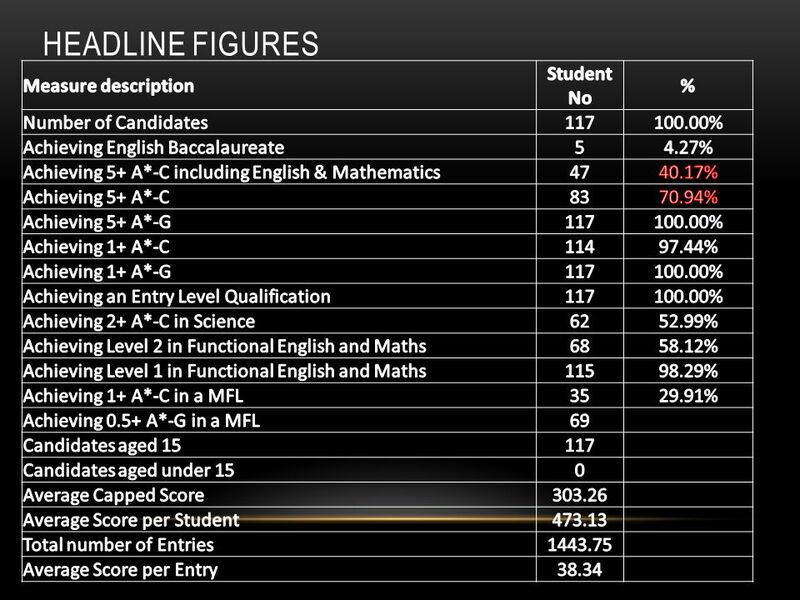 Mayfield School KEY STAGE 4 OPTIONS 2014 - 16. 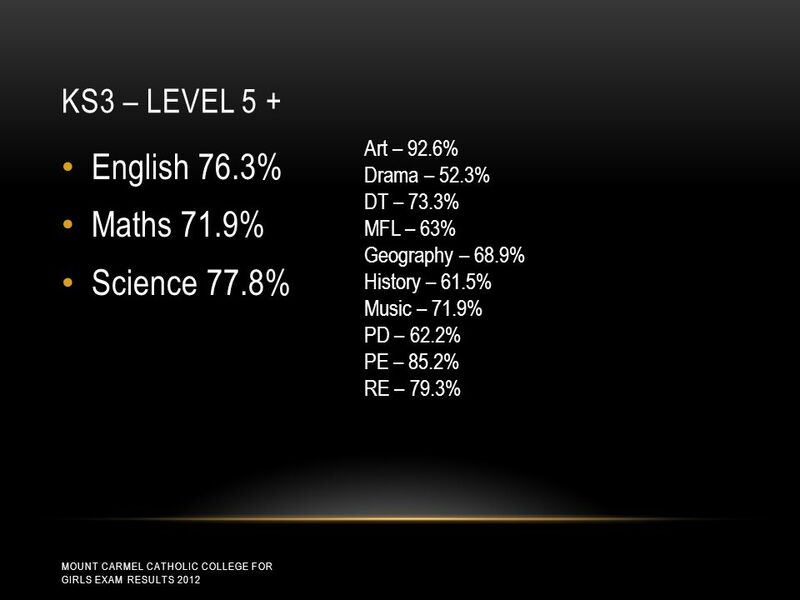 Mayfield School CORE SUBJECTS You will study: Number of GCSEs (or equivalent) English Language & Literature2.